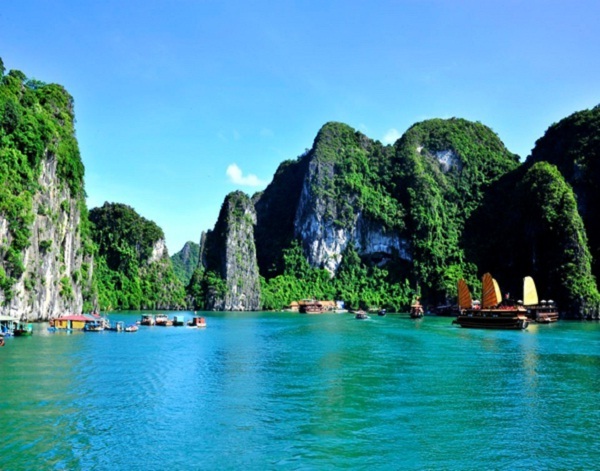 Halong Bay is widely known as a World Heritage Site and a must-come beauty spot in Vietnam. 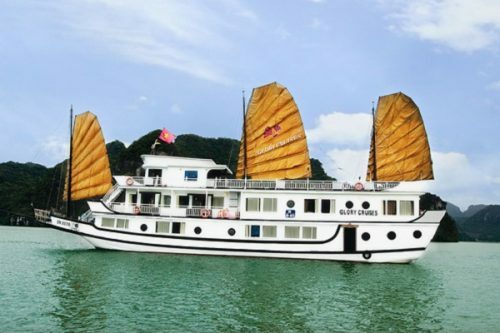 A trip to Halong Bay is an interesting combination of sightseeing marvelous scenery, tasting delicious foods, exploring mystery caves and sailing through the bay by kayaks. However, the trip might not live up to your expectations because of bad weather conditions. 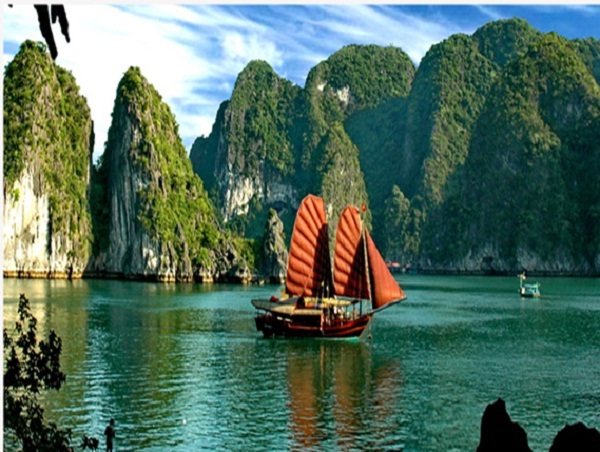 Thus, before traveling, you should know when the best time of the year to visit Halong Bay is. Halong is one of the most humid cities in Vietnam with the average annual humidity at 84%, which fluctuate from a minimum of 68% to a maximum of 90% in a year. 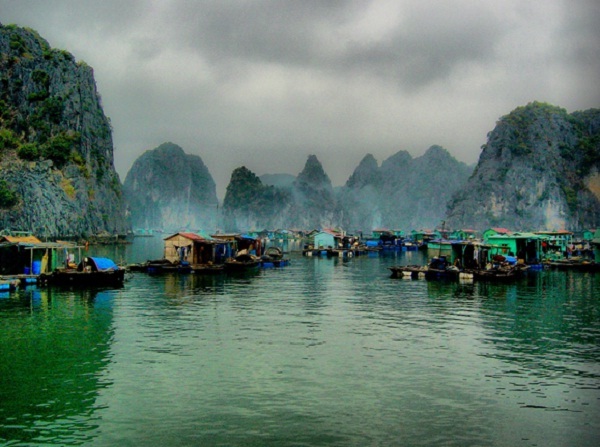 The annual temperature of Halong is suitable for tourists to travel all year round. 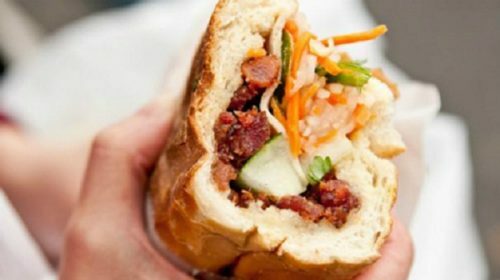 The best time to visit is from March to August, because during this time, tourists have the chance to shoot exotic photos with blue sky and sea as smooth as mill pond and the dry climate and pleasant temperature will enable them to enjoy all activities offered on board while making sightseeing as perfect as it could be. Last but not least, you should remember to wear clothes suites the weather. When the weather is good you can go out in the bay on a junk, or a boat, and take a tour of the area. You can go swimming if you wish and just explore the beauty of the area. When you visit the area you should pack a swim suit, some shorts and a t-shirt. You should have enough clothes to keep you comfortable. Halong Bay Weather. You should know how the weather in Halong is to make a perfect trip.